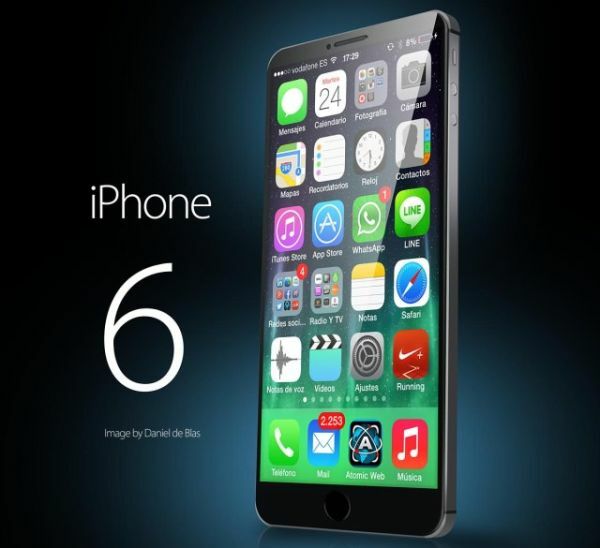 1. iPhone 6: The iPhone 6 also called the iPhone Air is due to be released in September and the rumor mill has been going crazy over it. It is the most awaited phone ever. When it’ll come into the market, it’ll run iOS 8, Apple’s brand new mobile Operating System. We’re expecting to see a larger than ever screen, somewhere between 4.7- and 5.5in, with tough Sapphire Glass. There could be up to 128 GB of storage built in, an improved camera and much more. 2. 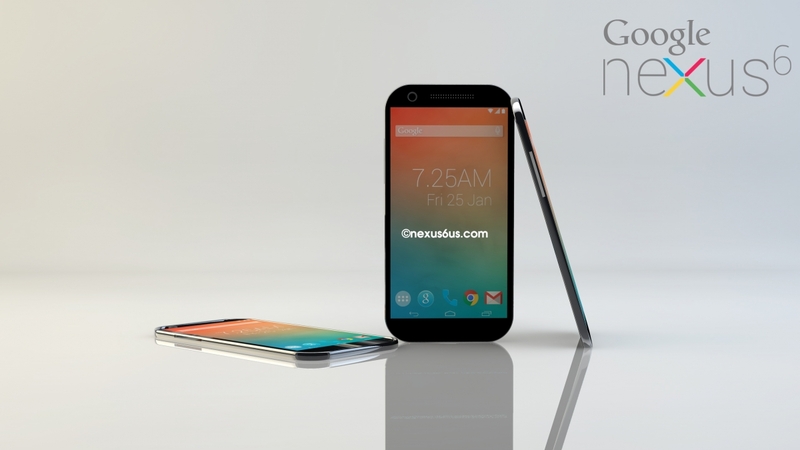 Nexus 6: With a lot of rumors of Android Silver replacing Google’s Nexus line, some say we are not going to get a Nexus 6. This as s false news. Google has set up to launch its biggest ever mobile OS update in Android L and it’s going to need a fancy new device on which to demo it. It will be a 5.5in QHD display with 1 1440×2560 resolution, an Octa-core Media Tek 64-bit processor and much more. 3. 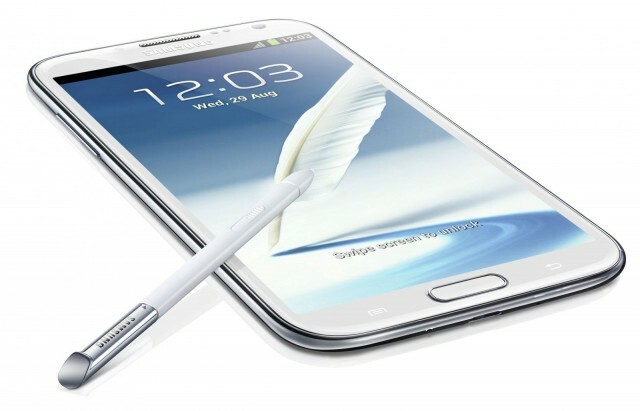 Samsung Galaxy note 4: When it is about Samsung Galaxy, you cannot deny the fact that it is one of a kind. We are expecting to see a larger screen and we will have a 5.7 inches screen in 4K screen, a Qualcomm snapdragon 805 CPU with Adreno 420 graphics and loads more funky features. 4. 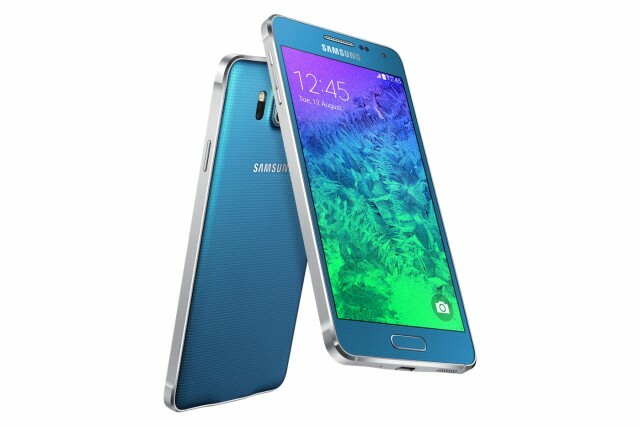 Samsung Galaxy Alpha: It is coming with a metal body and the spec is reduced in comparison with the standard S5, with a 4.7 inch HD screen. There is a generous 32 GB of storage but no space for memory card. The sale will begin in the month of September. 5. 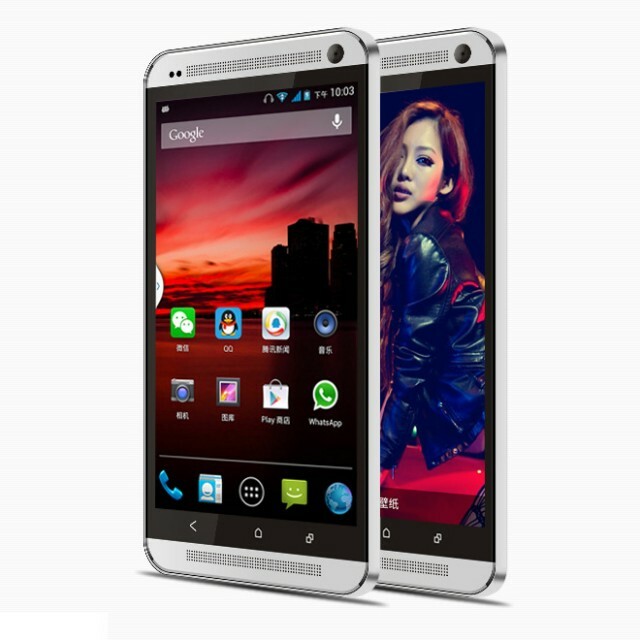 HTC One M8 Max: This one is the highly anticipated HTC one M8 Prime that was previously thought to have been suspended. It’s expected to ne a 5.9 inch phablet with a HD screen and a great Camera. 6. 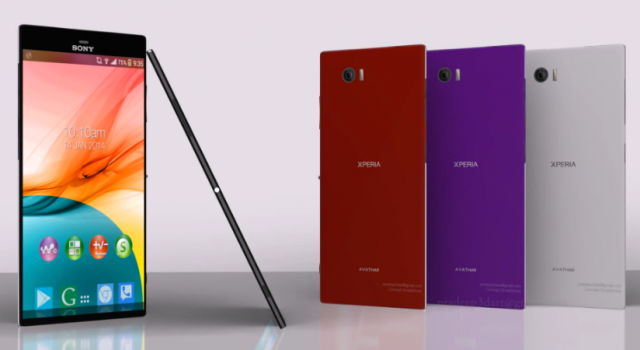 Sony Xperia Z3: It is going to woo the market soon. Though its specifications are yet to be confirmed, we still know what we want to see in the handset. We are expecting it to feature a 2.5GHzSnapdragon 805 chip, 3GB RAM and Adreno 420 graphics and a full HD screen and 20.7 MP cameras. 7. 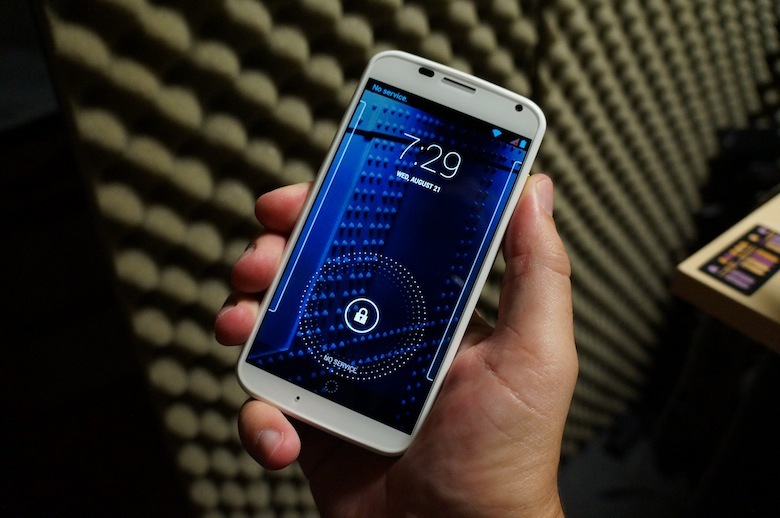 Motorola Moto X+1: We are expecting it to be bigger and lighter than the Moto X, with a full-HD Amoled screen, 2GB of RAM and an improved camera with 64GB of storage which is effective. 8. 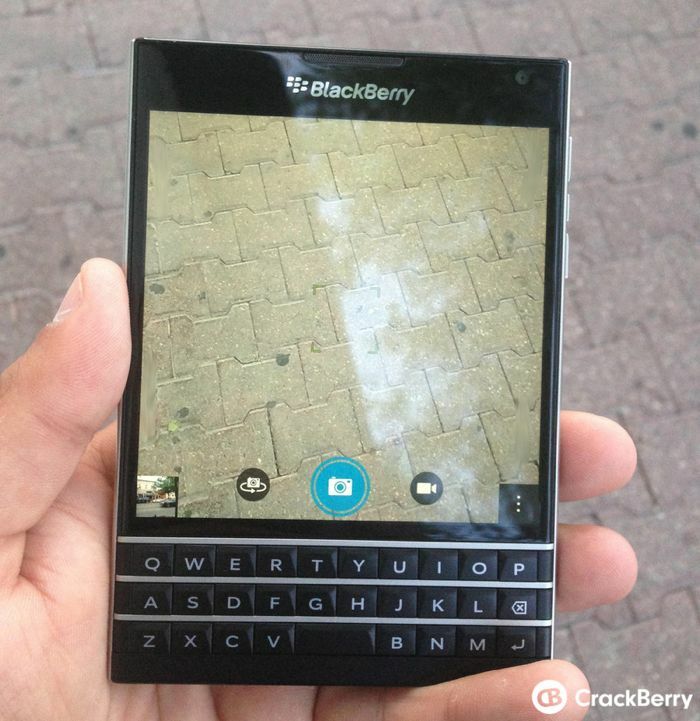 BlackBerry Passport: If you have forgotten BlackBerry, then you are probably mistaken. Not only it will be unveiling a new Smartphone in September, but is expected to go on sales in Q4. This Smartphone will be square and it has got the same 4.5 inch square screen. Yet it is more ergonomic now. Next: PicGIF for Mac Giveaway – 5 Lucky Winners!